Can hazel rods really be used to divine water? Everyone in the class thought about suitable questions for the research. 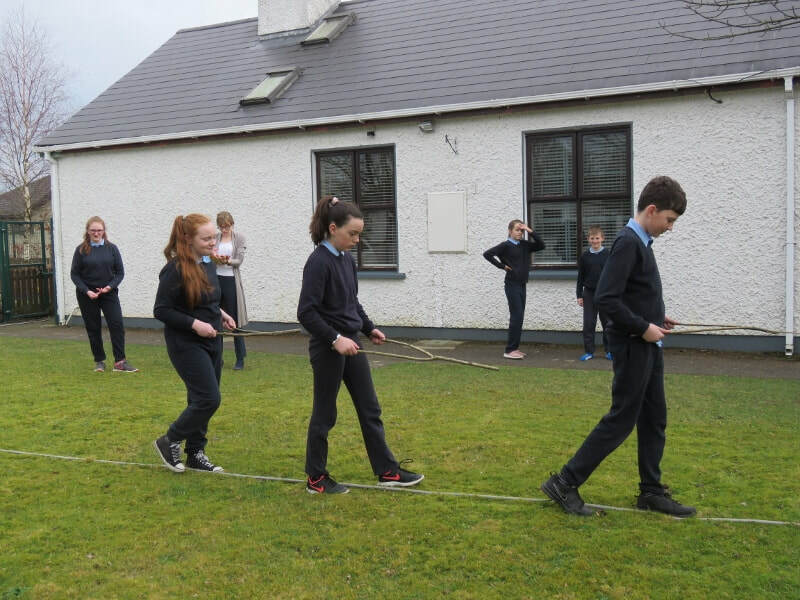 We decided that investigating water divining would make an interesting project. What do we know about the topic now? What is our predicted answer to the question? How will we gather evidence to answer the question? How will we organize the evidence we gather so that others can understand it easily? 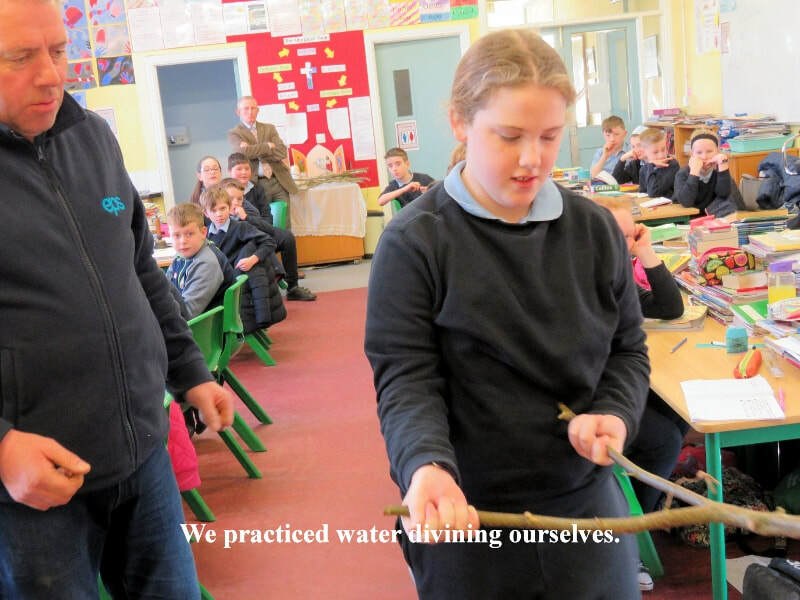 We decided to do research about water divining, to ask a local diviner to talk to us and show us how to use the divining rods, and to design an experiment to investigate water divining ourselves. 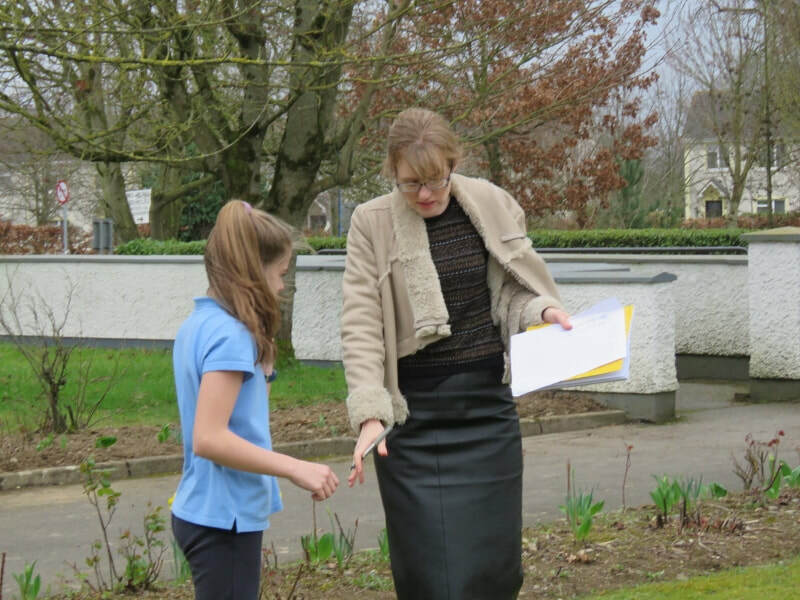 www.irishdiviners.com ‘Wild Things at School’ by Éanna Ní Lamhna and Christine Warner. Water divining can also be called ‘water-witching’ or ‘dowsing’ or ‘water-finding’ or ‘doodlebugging’ (USA). 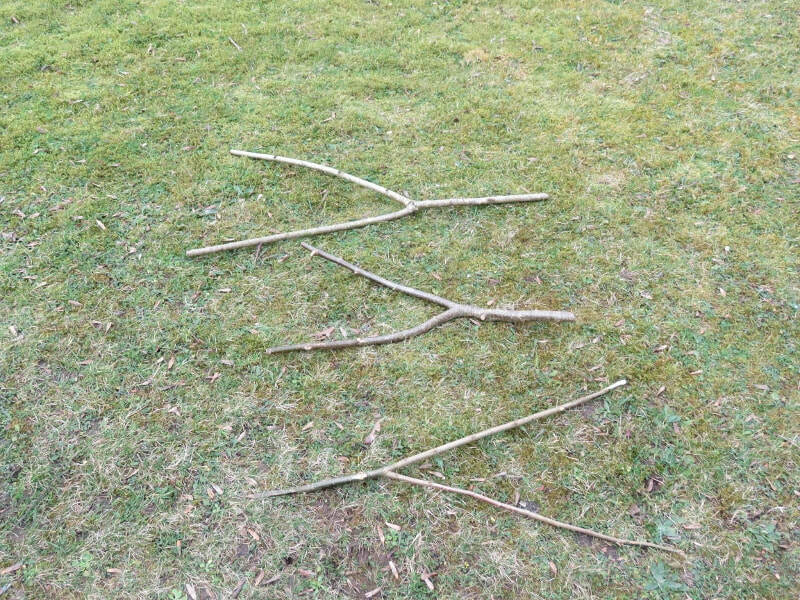 It involves using a forked hazel or willow (sally) stick, bent rods or a pendulum to locate water. The diviner holds the divining rod and walks over an area until the rod reacts in some way, indicating that there is flowing water underneath the ground. Sometimes the divining rod pulls downwards, sometimes upwards or in the case of a pendulum, spins around when flowing water is located. The ability to divine water is said to require a special gift or talent, so not everyone can do it. Sometimes the ability seems to pass down through families. There is much controversy as to whether water divining actually works. Water divining is however still widely practiced. 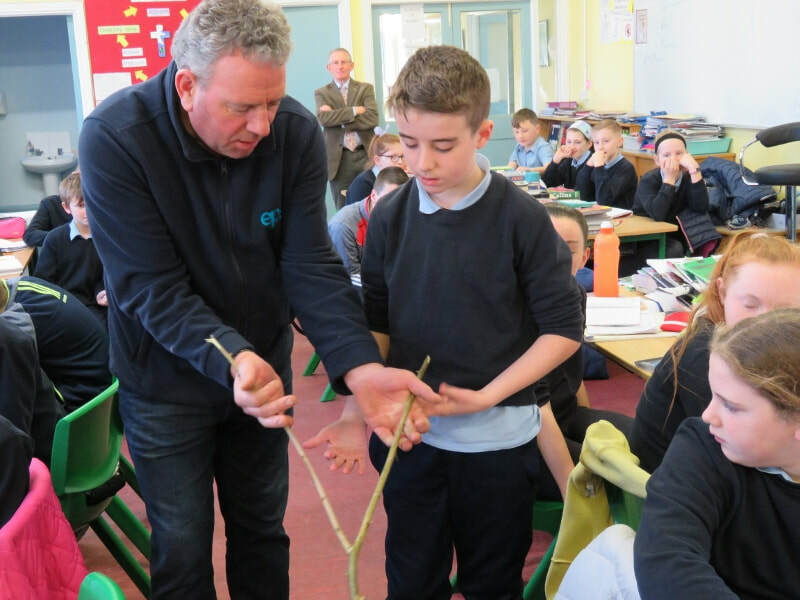 One of our dads uses a piece of wire to divine for flowing water before putting down poles as part of his job with a utility company, it is still used by Offaly Council Council, and many water companies in England use it. Many of us know someone who practices water divining. 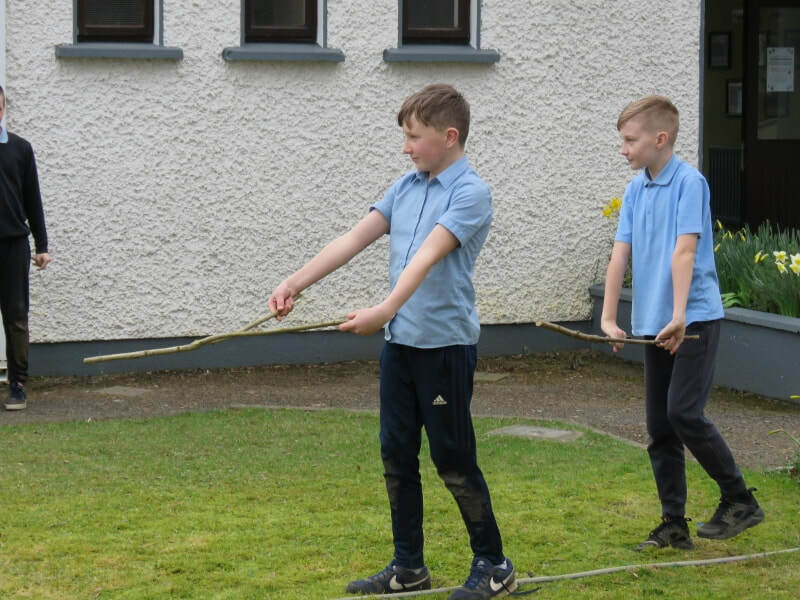 Having done research and having listened to and watched Leo Dempsey, we decided to design an experiment to test water-divining ourselves. 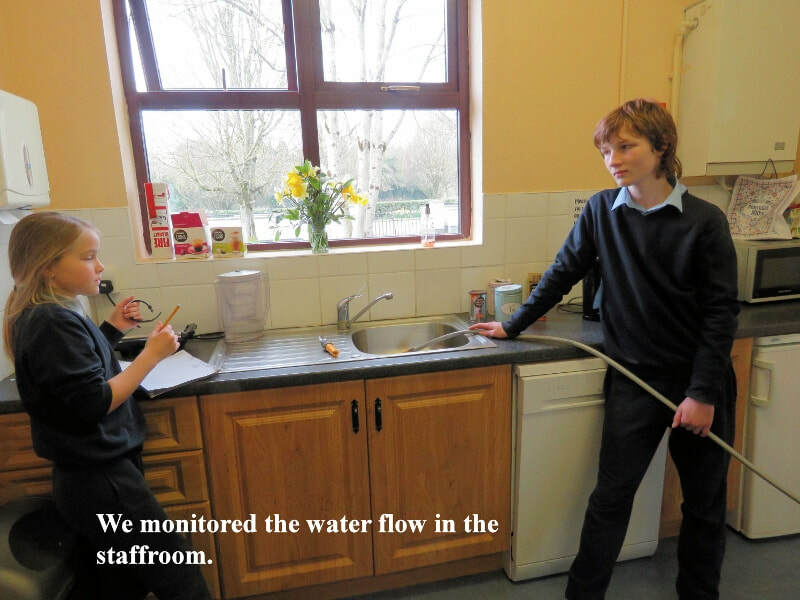 We ran a hosepipe from the tap in the boiler house to the sink in the school staffroom. The tap was turned on and off at three minute intervals, and people at both ends of the pipe recorded when the water started and stopped flowing. 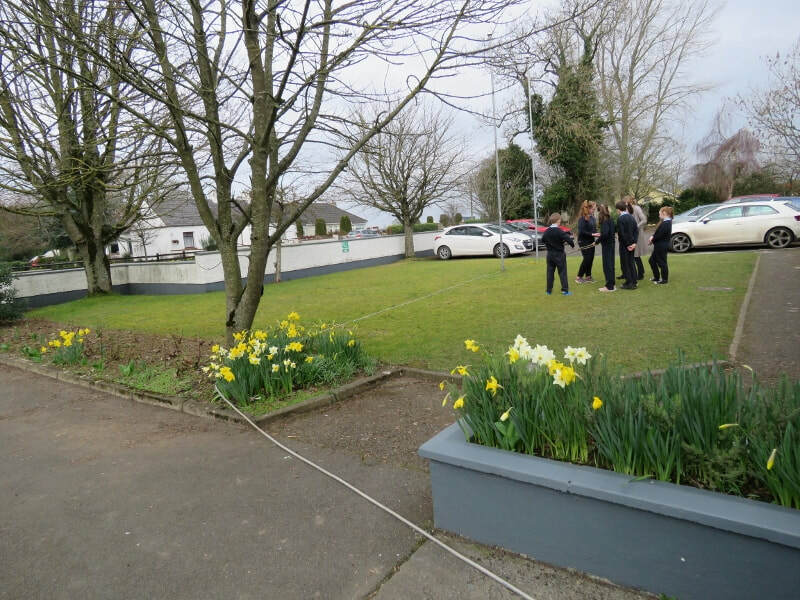 Everyone in the class got two opportunities (at different times) to use the hazel rods to help them guess whether there was water in the hose or not. Later, we worked out how many of the guesses had been accurate. Timing in minute intervals was not precise enough, given the length of time it would take water to travel through the pipe – so it was impossible to be sure whether estimates at the start and end of each interval were accurate or not. We had no control experiment to compare the use of the hazel rods with random chance. There seemed to be a pattern to the estimates at times, indicating that people may have influenced each other. Next time, we set up the experiment as above, but turned the tap on/off for 20 minute blocks, with a break in between so we could be sure later when there had been water in the hose or not. 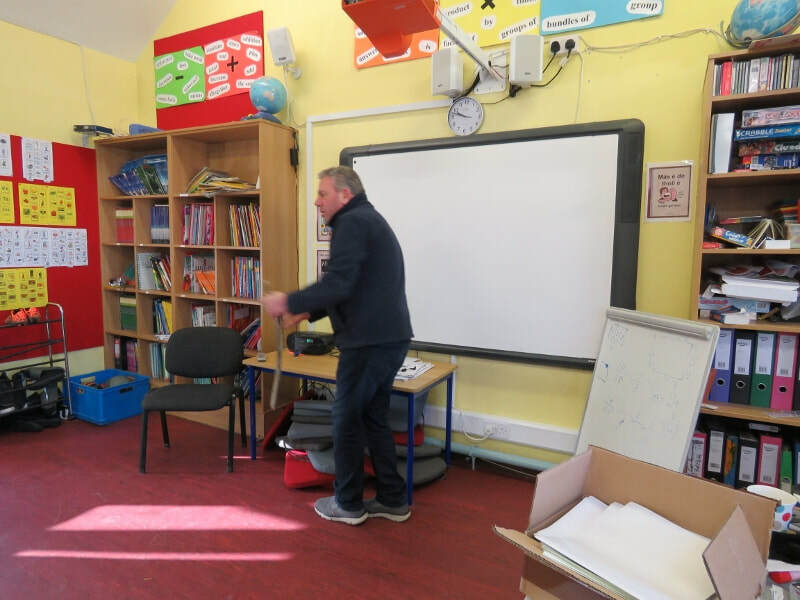 Everyone in the class got two opportunities to randomly guess whether there was water in the hose or not (the control) and two opportunities to use the rods to aid their guess. The use of the hazel rods did not increase our chances of successfully locating flowing water beyond those of random chance. The possibility that some people have a gift for divining and others don’t makes it very difficult to design an effective experiment. 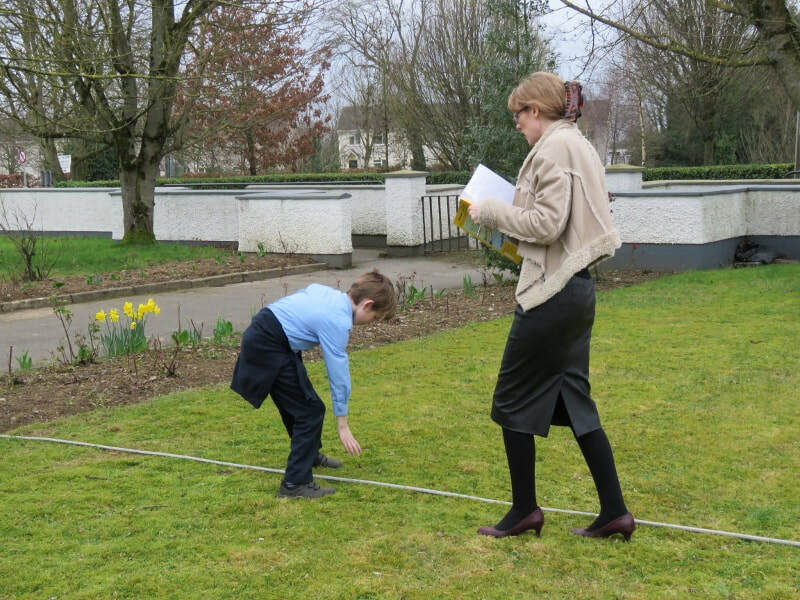 We were divining in front of the school, where it is possible there were pipes or springs underground that would have interfered with our study. Our research involved a small sample of only thirty people – a larger sample of people (and allowing greater numbers of estimates) would be likely to give more accurate findings. We could investigate the use of other divining instruments – wires, welding rods etc. We could identify people who made accurate guesses and investigate further with them to see if they might have a special gift for divining, disregarding the guesses of those who appear not to have the gift.